Report on tourism outcomes in the Northwest Territories for 2010. 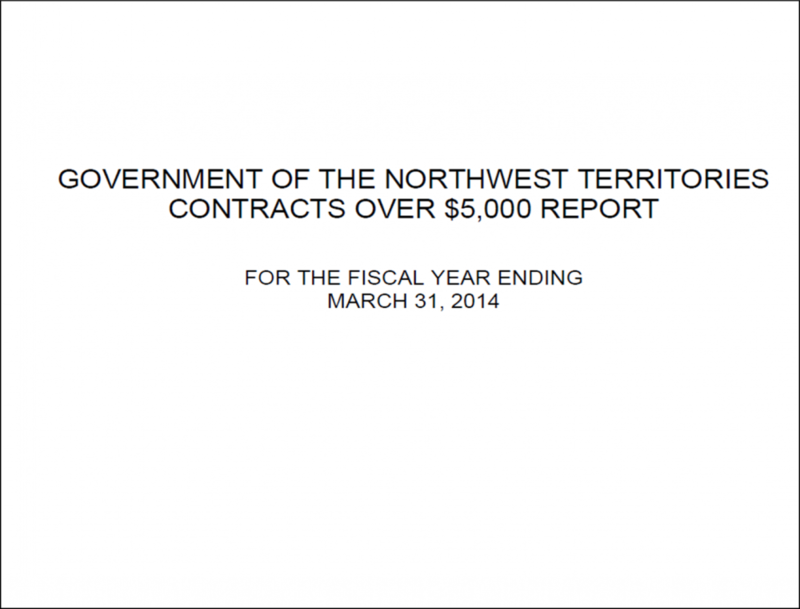 This Report summarizes the overall contract activity of the GNWT during the fiscal year 2009-2010. This annual survey captures information about visitor characteristics, trip characteristics, travel attitudes and spending patterns for a full range of visitors.